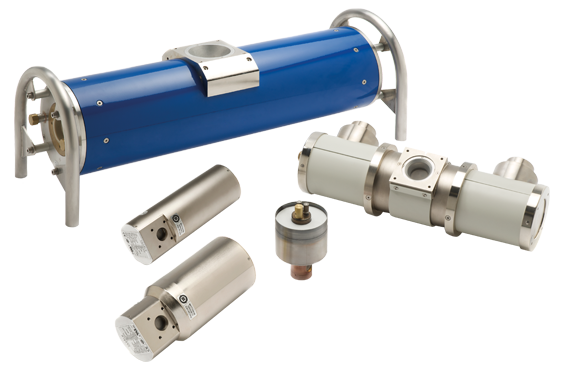 Gulmay are delighted to offer the new HP series of high power x-ray tubes, designed to meet the demanding requirements for industrial high speed digital imaging applications. The 1800W HP design enables higher power output at the same focal spot size as standard powered x-ray tubes. This higher power results in shorter exposure times enabling greater throughput and greater efficiency during the inspection process. Please fill out this form if you would like more information about the High Power X-Ray Tubes.